As one of the founding Partners of Silver Levene I was instrumental in building the Practice. 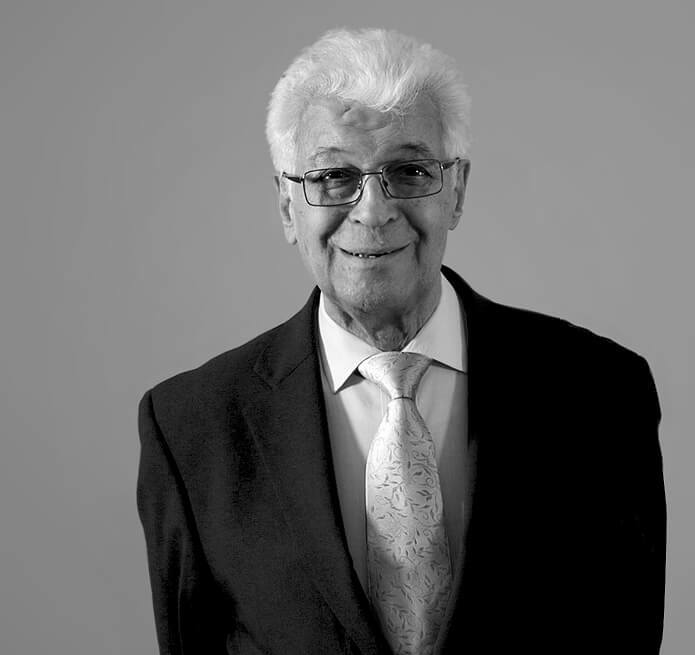 For over 60 years I have influenced the culture and style of Silver Levene with the practice retaining the family values and ethos which have influenced the culture of the firm. I specialise in nurturing the growth of businesses towards their full potential, having a special knack for transforming losses into profits for many of my clients. Outside of working hours I enjoy spending time with my growing family.